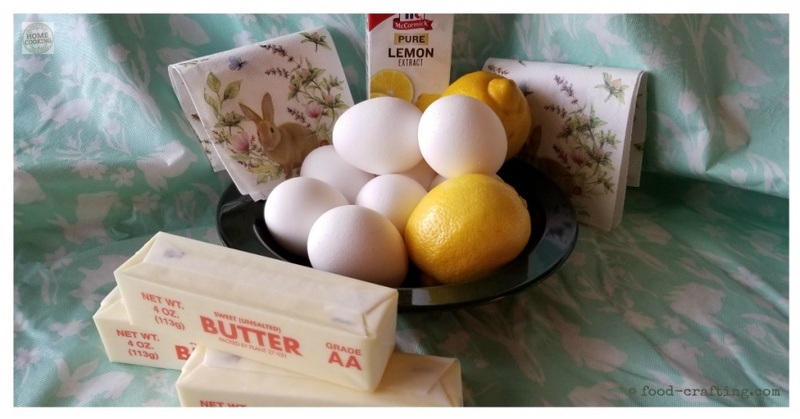 Easy Fresh Lemon Pound Cake – Do you have a favorite homemade lemon pound cake recipe? This is a vintage recipe. 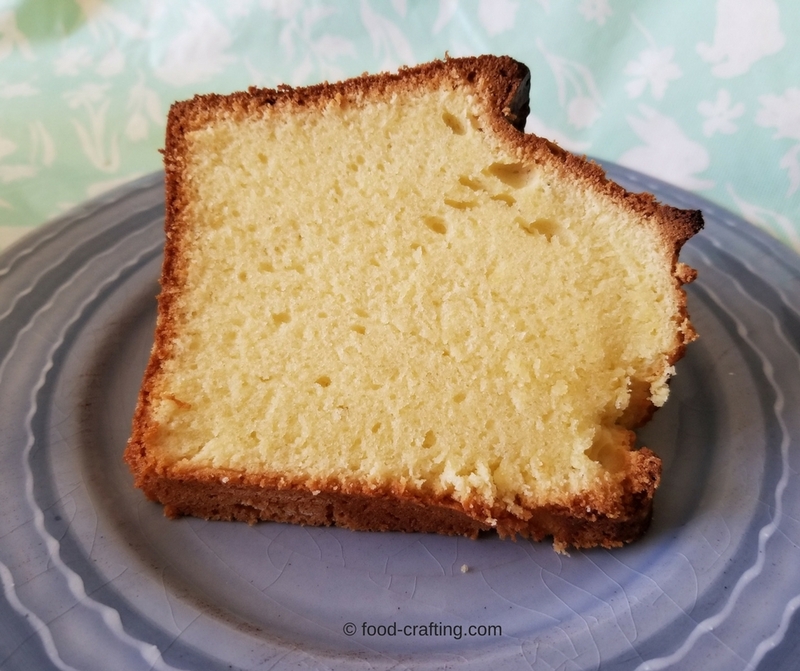 Uncle Wen’s egg-rich fresh Lemon Pound Cake is not for the faint of heart and no friend of the waistline but once you’ve had a bite of this old fashioned classic pound cake – nothing else compares. Sprinkle with powdered sugar or drizzle with a tart lemon glaze. Uncle Wen’s Fresh Lemon Pound Cake Is The Best! He used to entice us to come visit by saying “I’ll make a lemon pound cake!”… as if we needed a reason to see his smiling face. This pound cake was definitely reserved for special occasions. Although we first tasted it back in the late 50’s and again in the early 60’s, he never shared the recipe – probably scared to shed light on the ingredients. 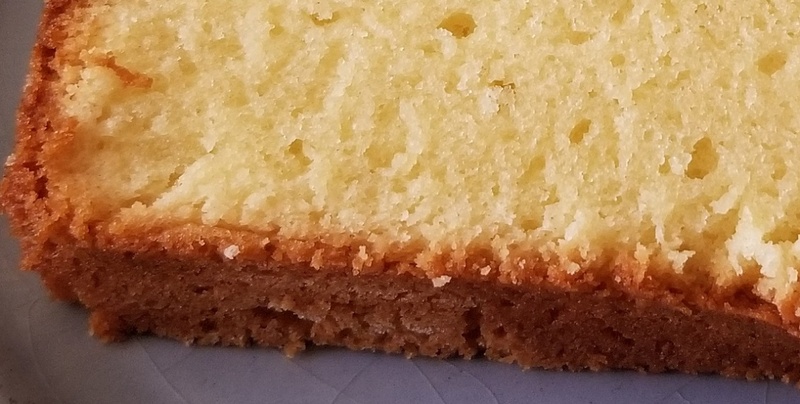 There are much lighter versions of this pound cake (like this marbled pound cake), even glazed lemon pound cakes, but your owe it to your taste buds to baking a pound cake flavored with fresh lemons. Make it at least once- the old fashioned way. I’m positive this cake made it on the menu of many Philadelphia catered events – summer and winter. In a hurry? Get out your very best tube pans and the best cake mix! All I remember is the incredibly moist yet dense texture of the cake. It simply melted in your mouth. 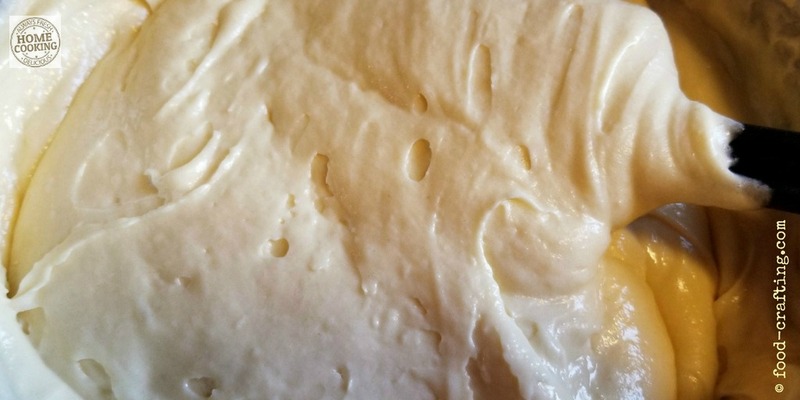 He may have baked other goodies we never knew about but this cake became his trademark recipe. In time, I found his famous recipe written on the flyleaf of an old cookbook that I inherited. It has become a family favorite reserved for the holiday season. Our waistlines can’t afford it more often than once a year! Add eggs, one at a time, alternating with flour and beating well after each addition. Stir in fresh lemon juice and lemon extract. Bake for 1 hour and 15 minutes or until golden brown. Test with cake tester. Remove from pan and cool completely. 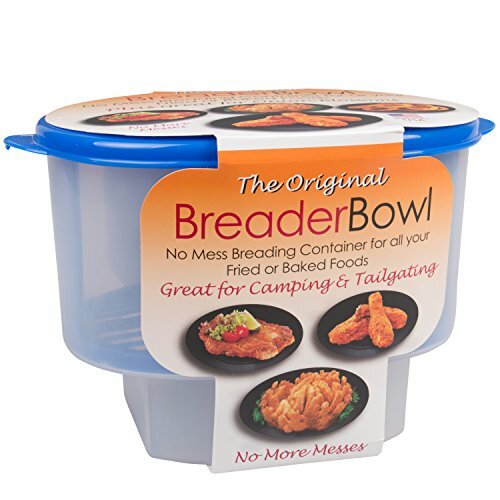 You will also need: A 10 inch tube pan, measuring cups, measuring spoons, mixing bowls and hand held mixer or mixer such as a KitchenAid©, Oster© etc. Serves: Many… but depends on how often they come back for second and third helpings. Yields a 10 inch pound cake that does not sit around long enough to go stale. 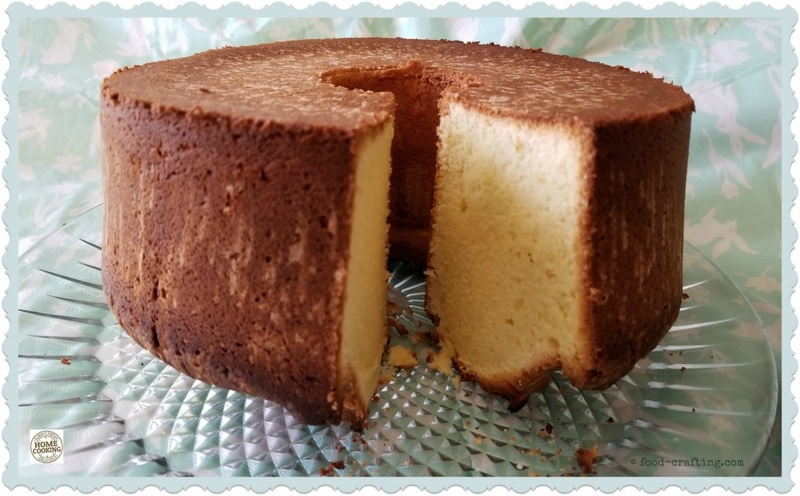 You can bake this dense, melt in your mouth pound cake in regular loaf pans but when baked in a tube pan, it becomes a spectacular centerpiece on the dessert table. A regular pièce de résistance! P.S. The Starbucks lemon pound cake comes in a close second in the old fashioned flavor department! But how can you beat this? 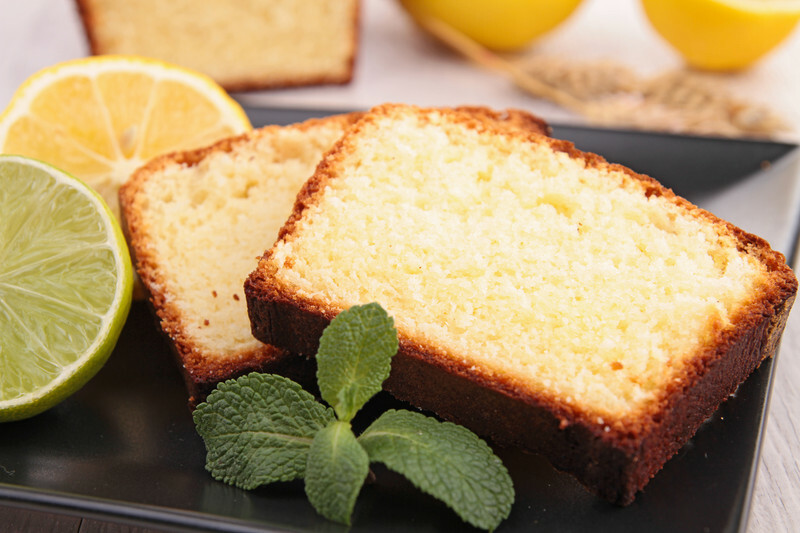 Only 6 ingredients add up to an easy recipe for one of their best selling dessert – lemon pound cake. I want to publicly thank the sender of a recent email for pointing out a long standing omission in the recipe. Probably best to add the flour to the batter! A clarifying fix was made because it was not my intent to recreate this scene from the Swedish Chef although he is a family favorite! He’s messy but adorable! 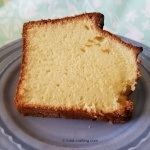 1 Uncle Wen’s Fresh Lemon Pound Cake Is The Best! 3.5 Thank you Uncle Wen!